We are absolutely delighted to be featured in Perfect Wedding Magazine for December 2017 issue. 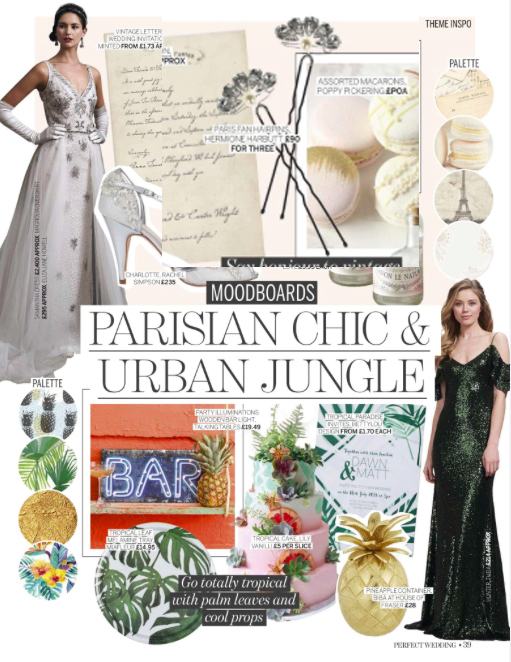 Our sparkly Paris Fan Hairpins are featured and we could not be happier! Thank you so much!